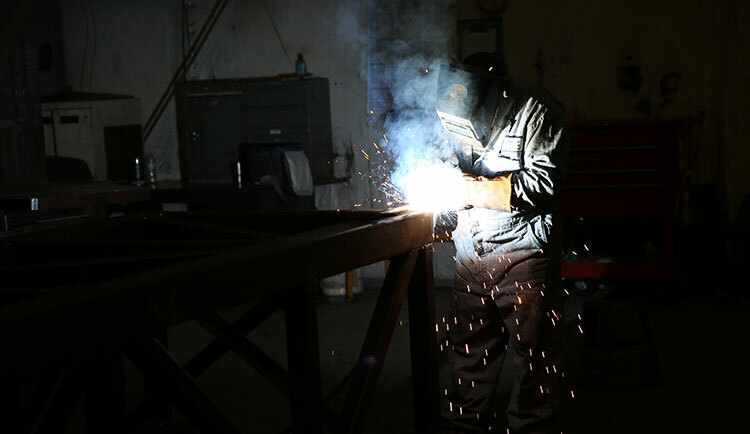 we stop at nothing to provide our customers with the highest quality custom metal fabrication and CNC machining services. 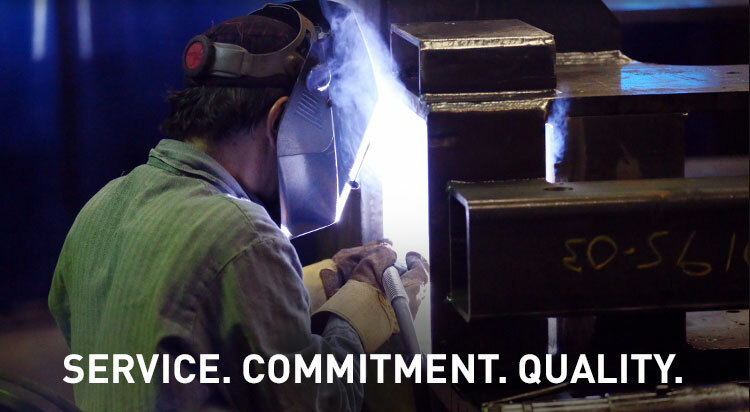 We pride ourselves on upholding our promise that projects are delivered on time, on spec, and on budget – every time. 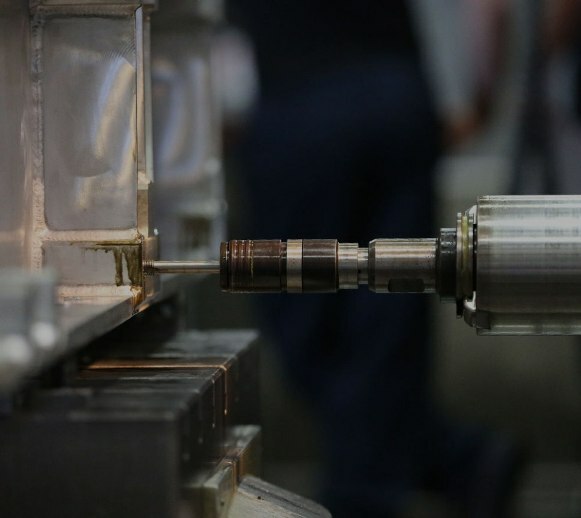 Our customers are constantly operating against cost and time in the competitive industrial marketplace. 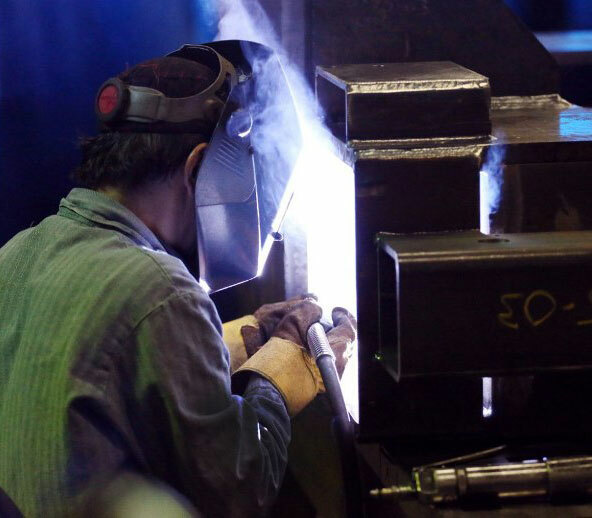 That’s why we have a team of experts and run our operations 24-hours a day to provide reliable metal machine and fabrication services to equipment manufacturers, heavy industry, infrastructure construction companies, and various other industries. 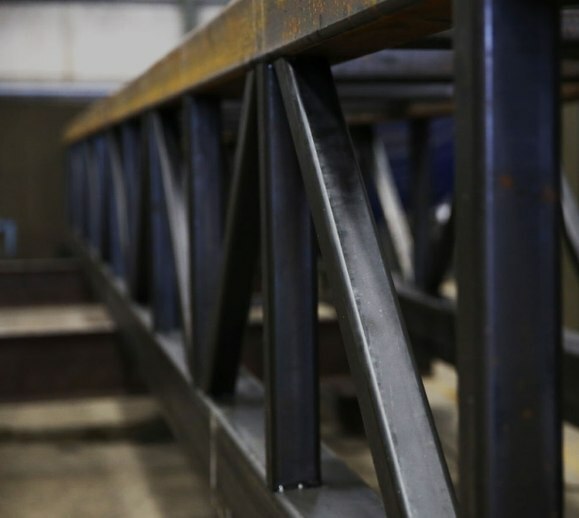 Machine & Fabrication believes only when passion for quality work combines with initiative can success be created for customers, which enables them to provide value, quality, and peace of mind.